concept – The Bunch Blog! 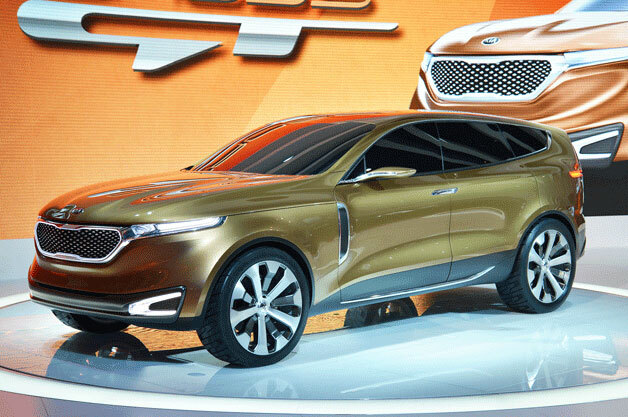 Compared to the current Sorento, the Cross GT Concept is 8.4-inches longer, 4.9-inches wider and rides on a wheelbase that is increased by 15.7 inches, and it shows a new possible styling direction for Kia as the automaker continues to attempt to venture up market. 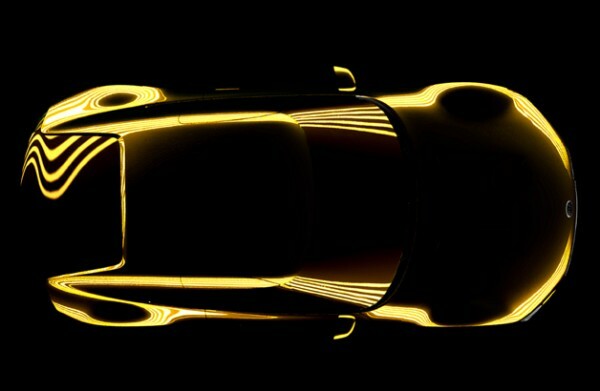 Some of the upscale styling cues include the clamshell hood. upright front end with signature Kia tiger nose grille and the multi-panel panoramic roof. The true luxury of the Cross GT is apparent inside where Kia has used real wood trim and rich leather on the seats, and there’s also the buttonless, touch-screen infotainment system; rear occupants will have flat screen monitors with Internet access. 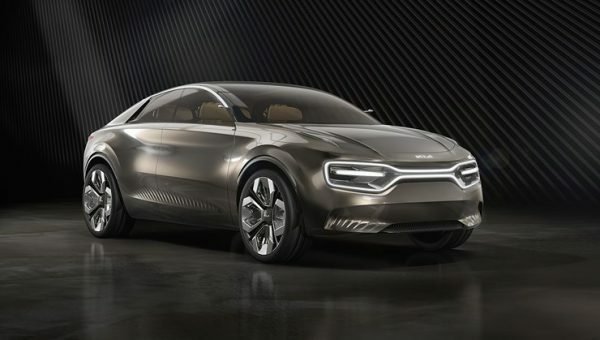 Although the Cross GT is just a concept for now, we could easily see some of these features and technologies appear on future Kia production cars.